No matter what branch of the military you serve in, they recognize some of the best and bravest with honorary medals. These medals should be displayed in all their glory. Our military medal shadow boxes will do just that, professionally and honorably. 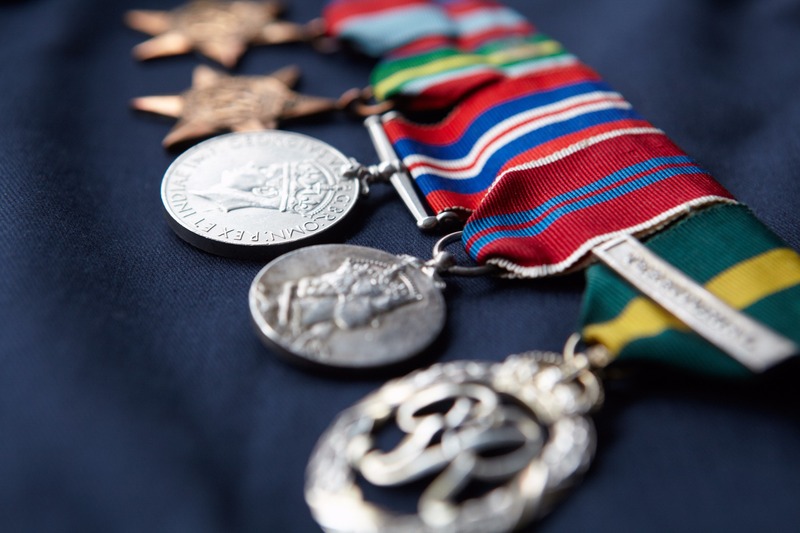 When you proudly display your military awards, you're letting your friends and family pay their respects. These handcrafted display cases are designed to preserve and protect these medals for generations to come. Our extensive collection of display cases feature mouldings in a variety of shapes, sizes, and styles. That means we've got the perfect military medal shadow box to honor your hero. Don't display these honorable medals in anything less than the best. Choose one of our military award shadow boxes to showcase their accomplishments with pride.